Welcome to North Star Chiropractic Center! 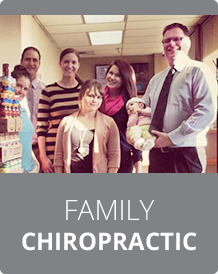 Dr. Paul Early and the team at North Star Chiropractic Center have a proud history of serving patients in the North Seattle and surrounding communities. Our office is highly professional, with a warm, friendly staff. We use a team approach to ensure you are receiving the highest quality and expert care. From the front desk to the doctor to the treatment staff, you can rest assured that everyone will know your name and have your best interests in mind. 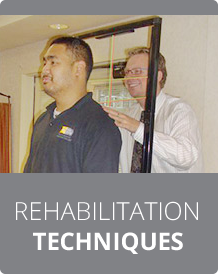 We offer a comprehensive approach to health that integrates chiropractic care with rehabilitation therapy and healing massage. We begin with a free, thorough patient consultation, to help Dr. 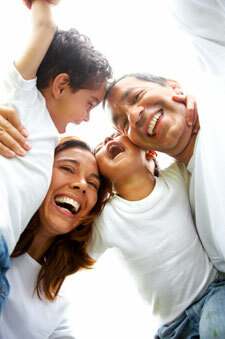 Early learn as much as possible about your concerns and your medical history. If he determines that you would be a good candidate for chiropractic, he’ll conduct a thorough examination and proceed with diagnosis and treatment. If your condition would be best helped by something other than chiropractic, Dr. Early will point you in the right direction to help you obtain the proper high-quality care. 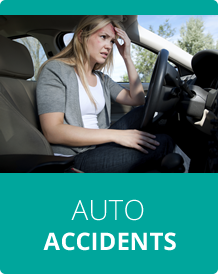 If you’ve been involved in an auto accident, we’ll guide you through the process of managing your case, including assisting you with your paperwork and expectations for proceeding all while helping you heal beautifully. An expert chiropractor, Dr. Early typically sees new patients in a two-step visit. The first time you visit North Star Chiropractic Center, you’ll have your consultation, examination and, if necessary, X-rays. If your condition warrants it, Dr. Early may provide you with your first adjustment at this visit. Typically, though, adjustments do not occur until the second visit. For your first visit, you’ll want to access our new patient paperwork online, complete it at home, and bring it with you to your appointment. This first visit will last approximately 45 minutes for most patients, or may take a bit longer for automobile accident patients. We offer gowns for treatment, or you can wear your own loose-fitting clothing that allows for freedom of movement and your own comfort. During your second visit, Dr. Early will review with you in more detail the treatment plan he recommends. 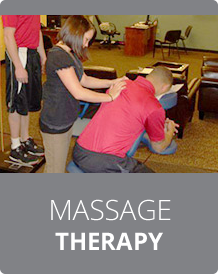 You’ll also receive your adjustment and any prescribed therapies. You’ll leave the office with a folder of information pertinent to your care, including your written treatment plan. We take you and your care seriously. We get to work right away to help you get better. You can expect a good experience when you’re with us, and you will always be treated with the utmost respect. Come visit our office, conveniently located near Northgate Mall. We have plenty of free parking, we accept most insurance plans, and we do our best to accommodate same day scheduling. We are serious about getting you better!